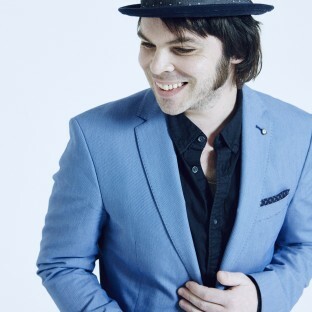 Gaz Coombes is the former frontman for Supergrass and an Ivor Novello and Brit Award-winning rock star. He released his second solo album, Matador, earlier this year. You can follow him on Twitter here.